You Save $12.30 by purchasing this kit rather than buying the items separately. "So in love with this honey soap. " 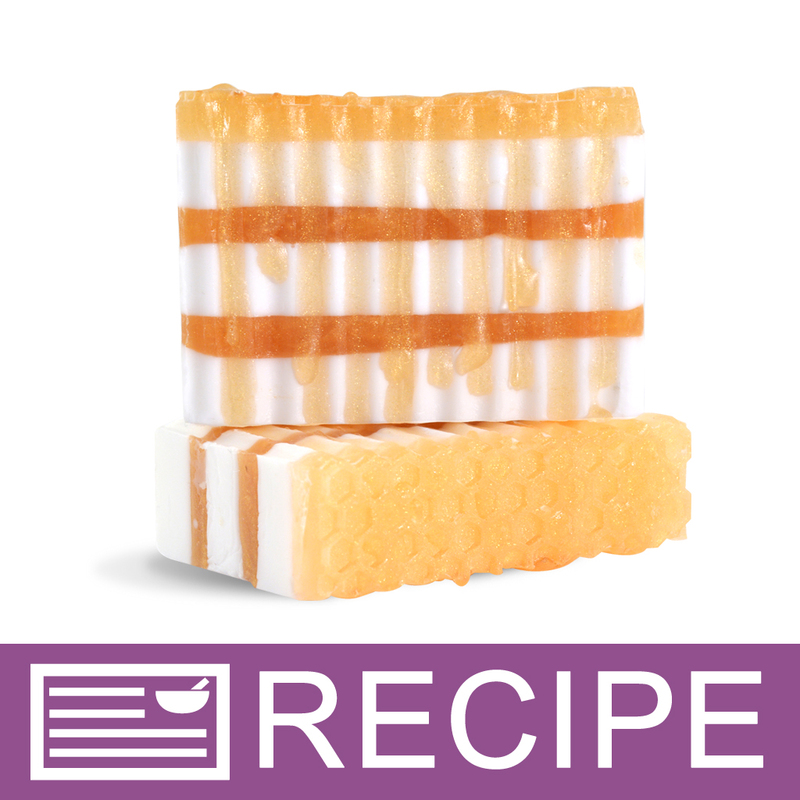 COMMENTS: This kit made it so easy and fun to create this layered soap. I was so impressed with myself! COMMENTS: This kit makes fabulous soap! It was so easy and the soap not only smells wonderful, but it is absolutely beautiful! A great edition to my product line, especially since I am a beekeeper. The soap is perfect sitting next to my bottled raw honey! Great job! Will definitely buy again! • The wonderful smell and the clean look!